It's no secret that Canberra winters can be brutal! If you're after a couple of quick tips for how you can update your interiors to keep you and your home happy and warm as we start to enter these colder months, then head over to the Ashby Partners blog for some inspiration. 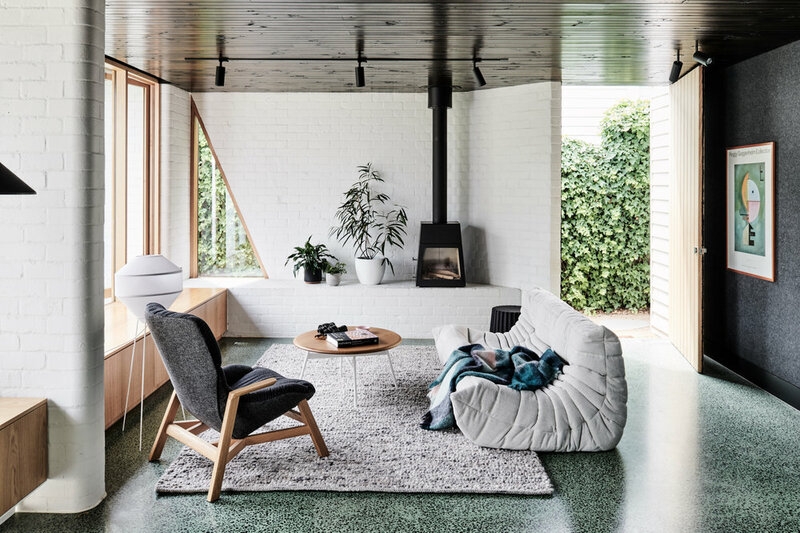 Image - Brunswick West House designed by Taylor Knight Architects. Photo by Tom Blachford, Styled by Ruth Welsby. Head on over to The Style Curator today to get your daily kitchen inspiration fix! 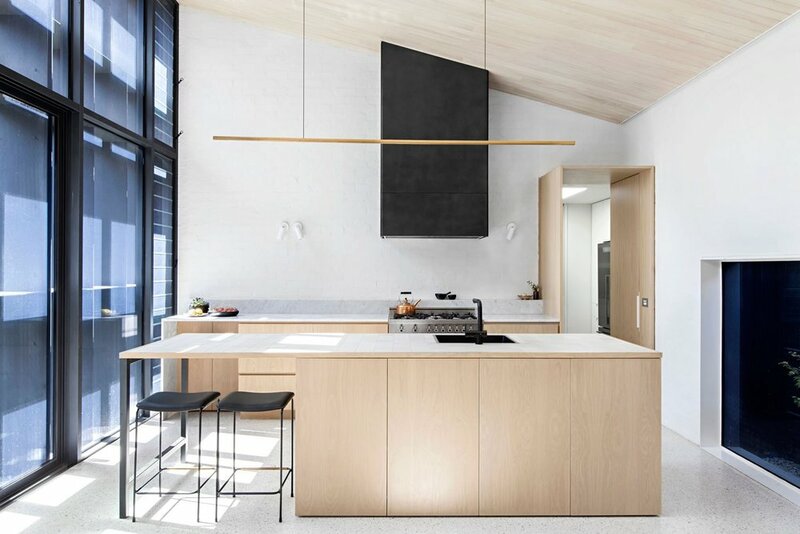 For those looking for something a little more adventurous for their kitchen, I have put together a few ideas that will suit a variety of different design aesthetics and personal tastes. Click here to read the full article over on The Style Curator blog. Image - Baffle House designed by Clare Cousins Architects. Photo by Lisbeth Grosmann. Today I am over on The Style Curator blog talking about some of the ways you can create a stronger indoor - outdoor connection in your home. We explore the use of strategically placed picture windows, internal courtyards, green walls and built-in herb gardens. Head on over to The Style Curator to read the full article. Image - Yuille Residence designed by McKimm. Photo by Derek Swalwell. Recently I wrote a guest post for The Style Curator on some of the most common renovating mistakes to avoid. We talk about everything from the importance of planning ahead and hiring your A-team, to managing your expectations and accepting that no matter how much you plan, mistakes are going to happen! © LO Design Studio 2018. All rights reserved.